So all that ruckus about Prince Harry and Meghan Markle staying at a remote Canadian lodge for their honeymoon? Turns out it's a false alarm. In a statement to People.com, the Fairmont Jasper Park Lodge in Alberta denied the rumors which made headlines around the world earlier this week. "Though Fairmont Jasper Park Lodge has a longstanding history of serving as a royal retreat, we can confirm that the couple is not currently booked for a stay," a representative for the property told PEOPLE in a written statement. The claim was first made by celebrity gossip site TMZ, which quoted unnamed sources for the "tip." Set in the middle of Jasper National Park, the lodge has hosted British royalty in the past, including King George VI, Queen Elizabeth, Queen Elizabeth II, and Prince Philip. 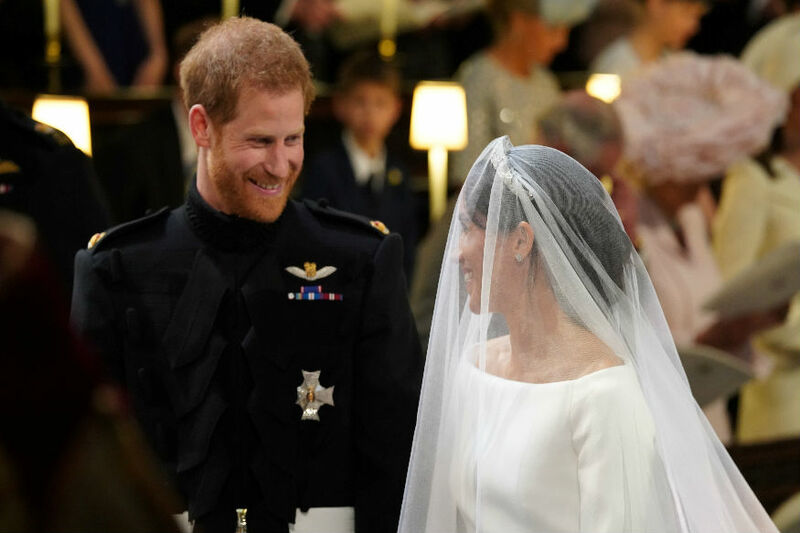 The new development puts Africa back at the top of the list for the royal honeymoon, a favorite travel destination for both the Duke of Sussex (Prince Harry) and his brother, Prince William, the Duke of Cambridge.